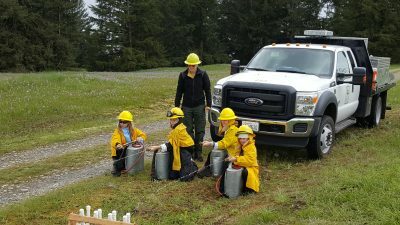 This 1110 acre site is jointly owned by Thurston County Parks and Recreation and Washington Department of Fish and Wildlife. 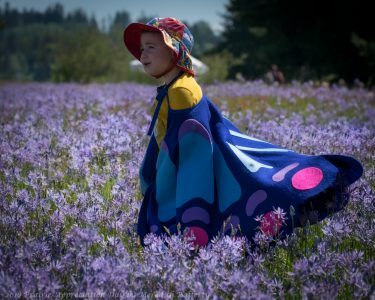 It is located in southern Thurston County southwest of the town of Littlerock, WA. 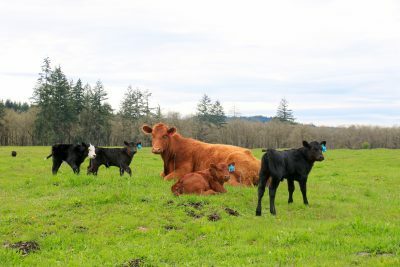 It contains four main habitat types: Oregon white oak woodland, prairie grassland, riparian woodlands, and coniferous forest. 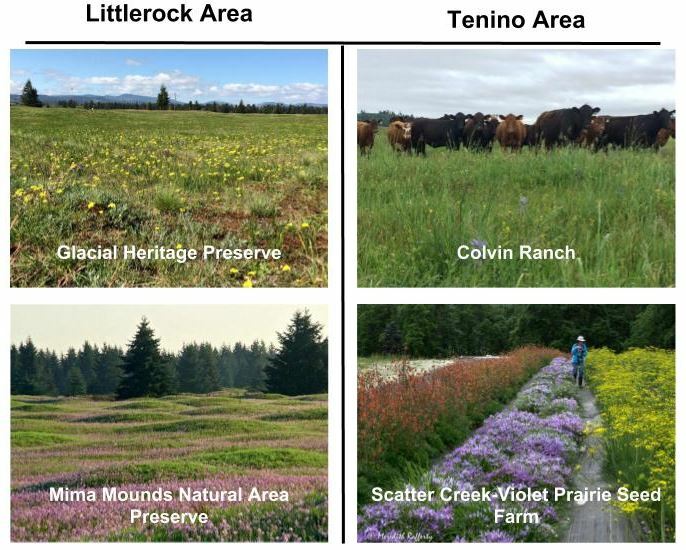 These habitat types form a unique mosaic crucial to the survival of a wide range of plants and animals. 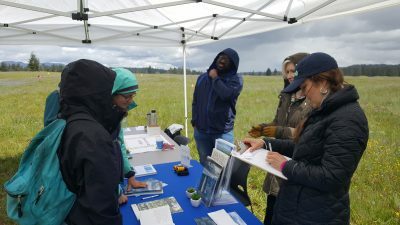 This preserve is a key component in a network of nature preserves helping to conserve one of the rarest ecosystems in Washington–prairie grasslands. 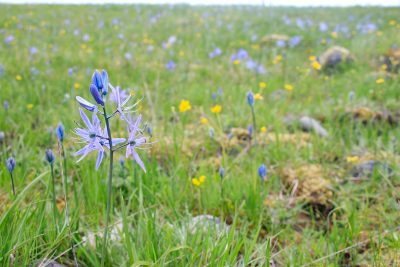 It hosts several rare species including the golden paintbrush, white-topped aster, Zerene fritillary, western meadowlark, western bluebird and more. 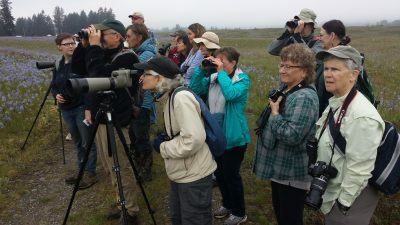 Birders on the loose at PAD 2018! 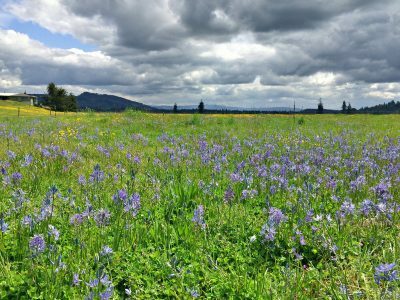 Established in 1976, this 637 acre preserve was created to protect rare examples of mima mound landforms and Puget prairie grasslands. It is located just west of Littlerock down Waddell Creek Road. 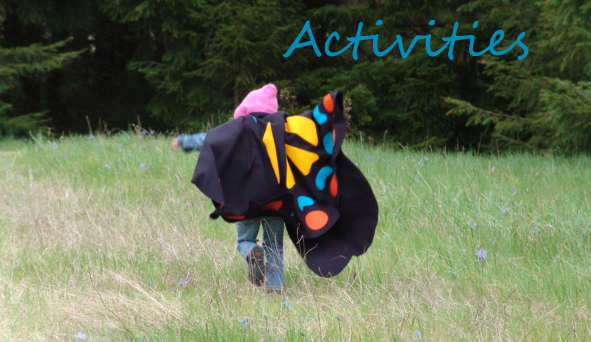 This site includes a Garry oak woodland and savannah which support a wide variety of prairie dependent butterflies and birds. 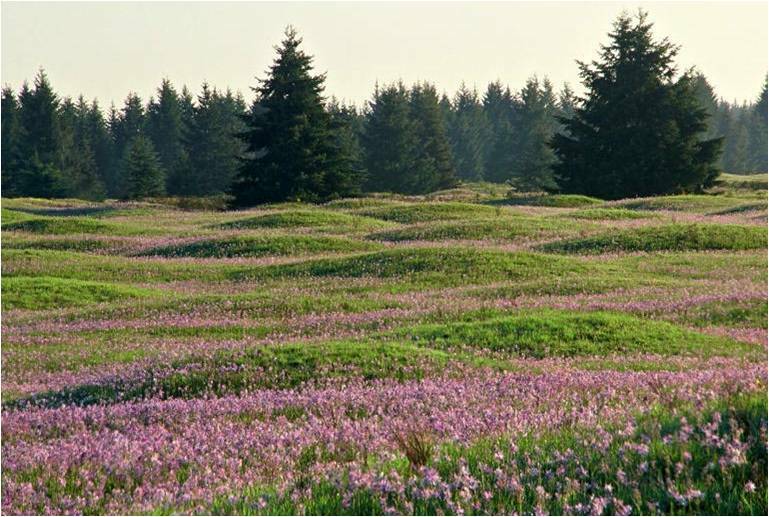 Mima Mounds serves at Prairie Appreciation Day’s ADA accessible site and features a 1/2 mile ADA accessible loop. 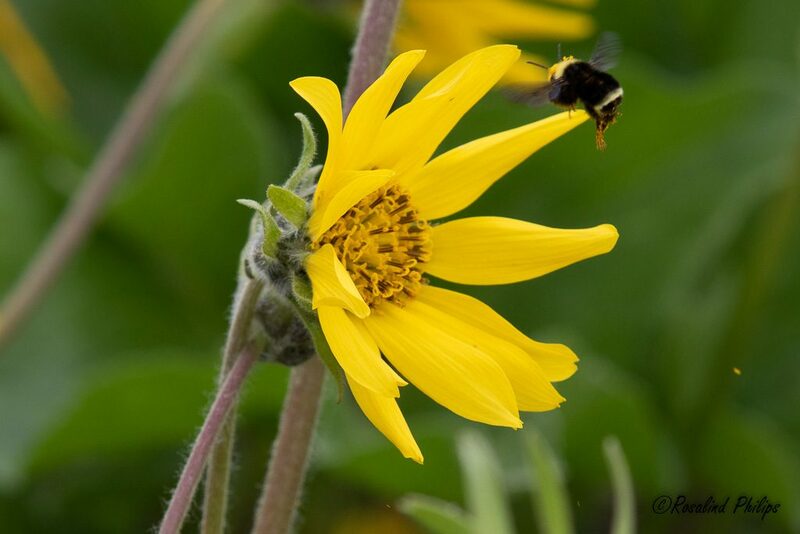 This is a great stop for those with limited time to enjoy beautiful prairies and mysterious mounds. Group tour are offered at this site. 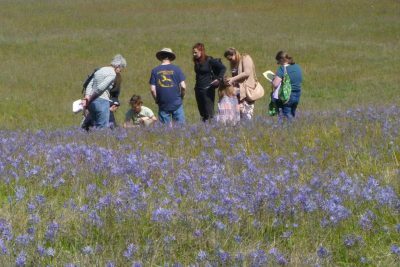 If you are interested in scheduling one on Prairie Appreciation Day, please email prairieappreciationday@gmail.com. 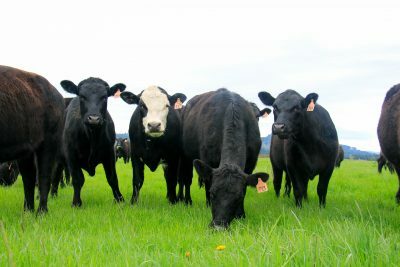 Colvin Ranch is a five generation owned and operated grass fed cattle ranch located near Tenino. 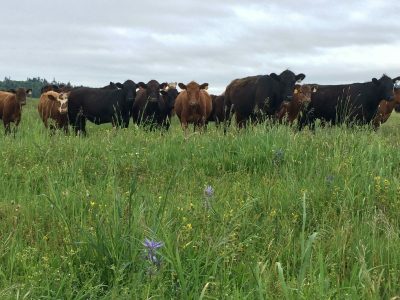 This ranch champions in their continued stewardship of the historic prairie lands through sustainable grazing practices that balance native plants to flourish along cattle. 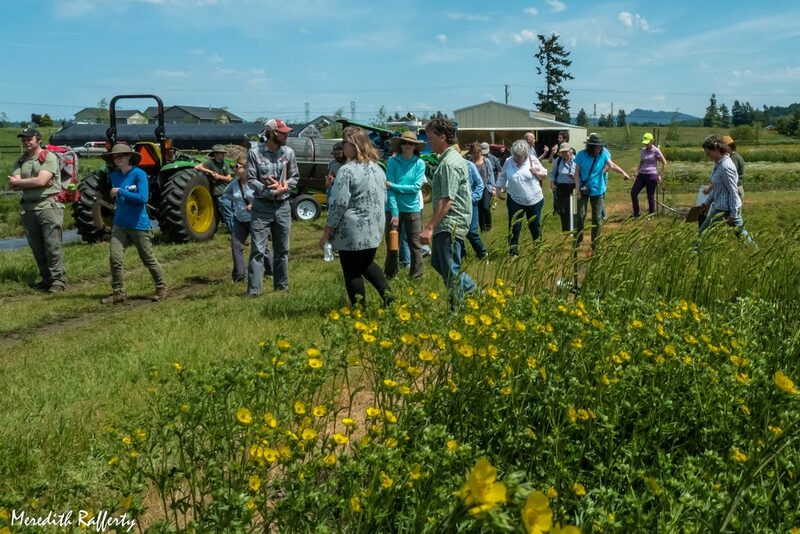 As a part of the Western Sustainable Agriculture Research and Education program, this working cattle ranch is a leader in determining a balance between sustainable cattle grazing with prairie conservation. 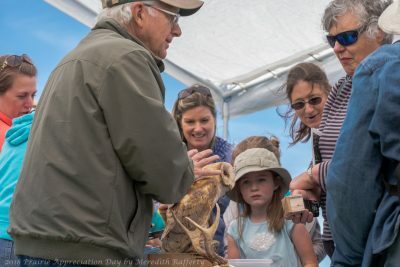 For Prairie Appreciation Day, this ranch is hosting its annual open house on site. Wagon ride tours through the ranch will occur at 11am, 12:30pm, and 2pm. 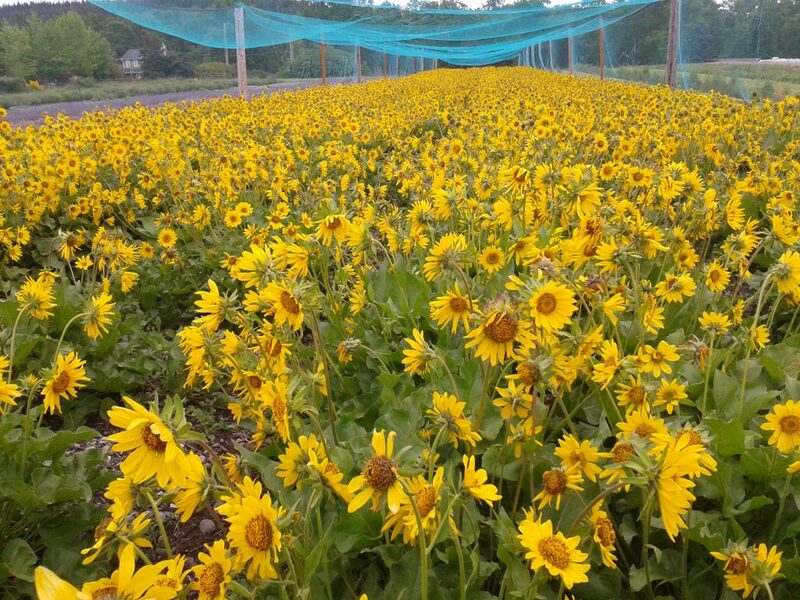 Come visit the Center for Natural Lands Management’s Violet Prairie Native Seed Farm. Sited on a 104 acre preserve, this farm is surrounded by tall oak tress and Scatter Creek. 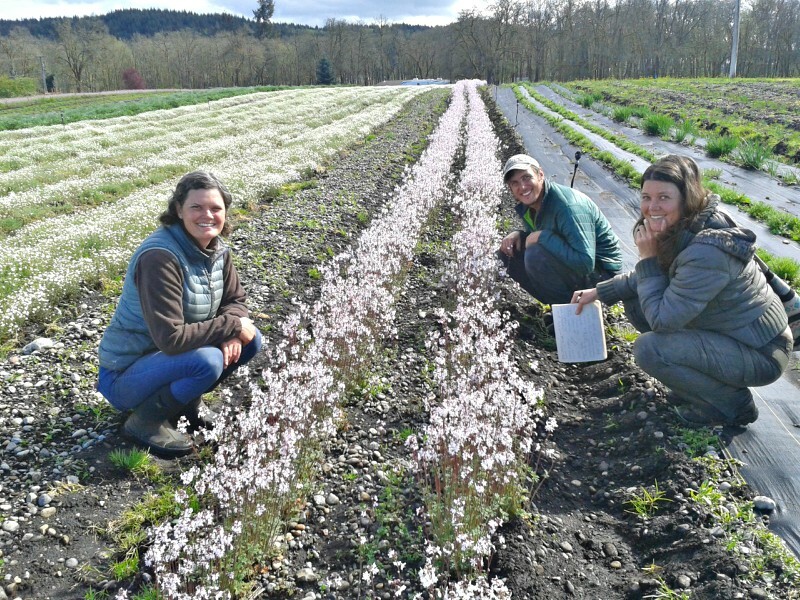 Thirteen acres of native wildflowers produce over 1000 pounds of seed annually to rebuild the prairies of Western Washington. 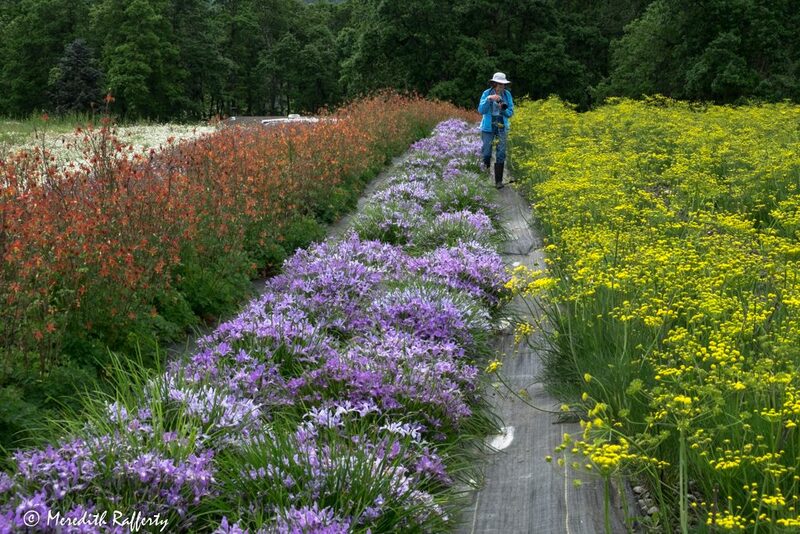 May is peak bloom and a great time to walk the seed fields and learn about the unique methods of native seed production. 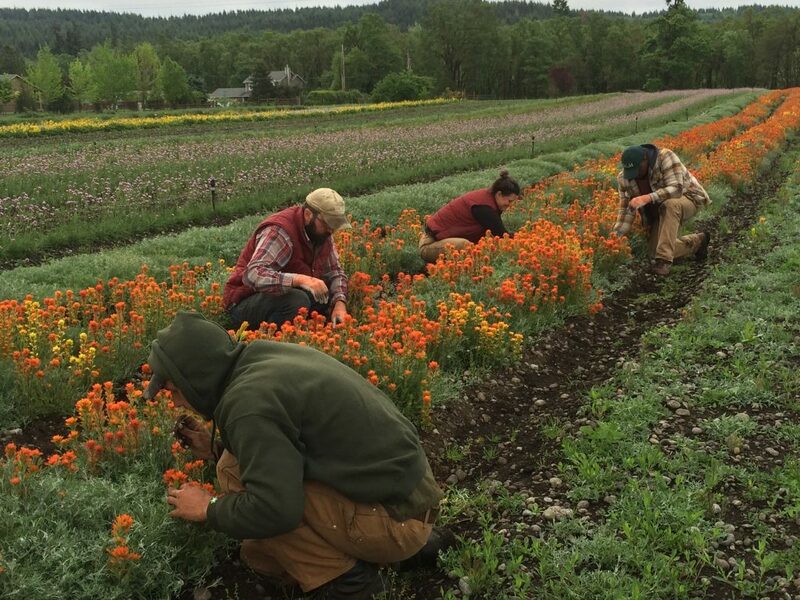 Farm staff will be on-site to chat. 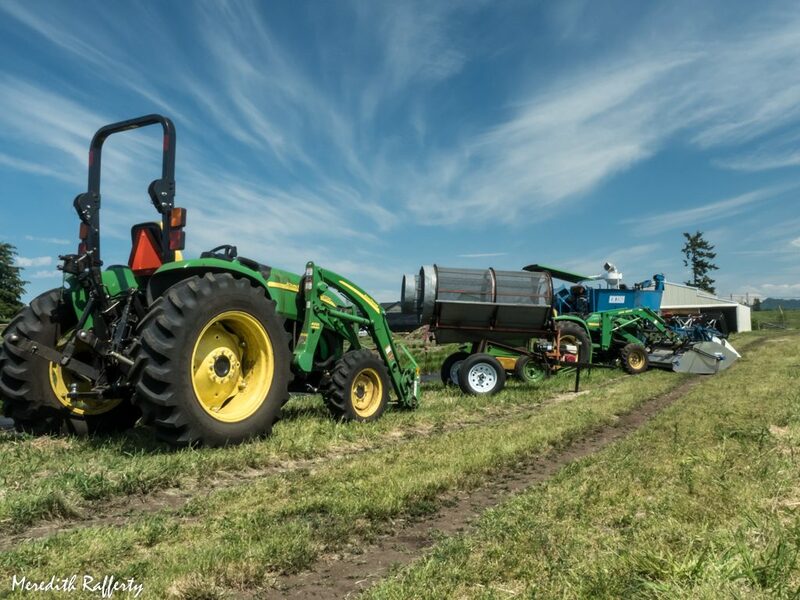 The tools we use to work this farm are available for visitors to explore. 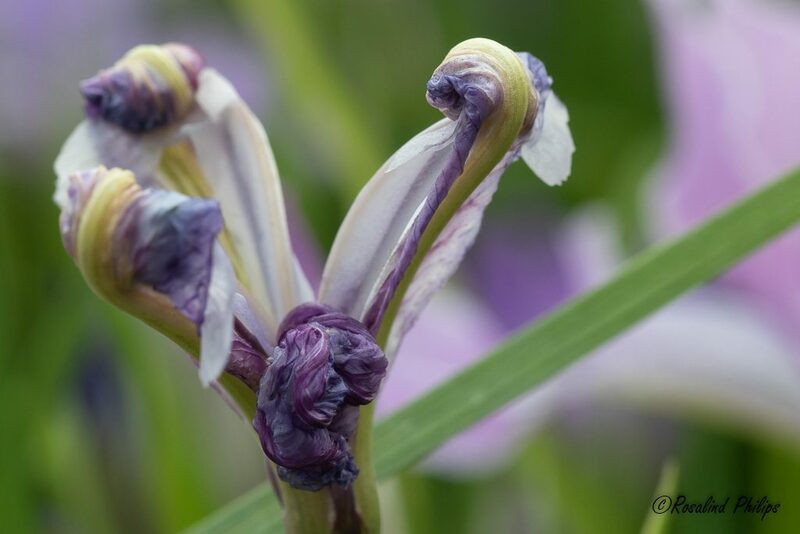 Farm gates will be open from 10am to 3pm. There is no food available for sale at this event. Plan on bringing your own food and refreshments to any of our event locations. For Littlerock locations, the nearest food and beverage for purchase are located at Hillbilly Beans, Littlerock Tavern and Chevron gas station. 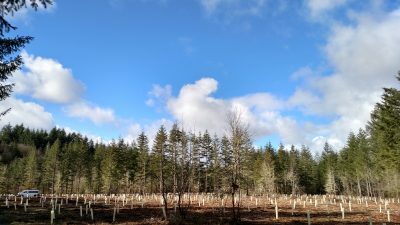 For Tenino locations, there are options in the town of Tenino and on the way at the Grand Mound exit on I-5.